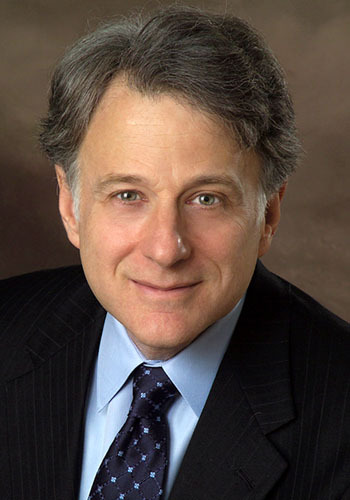 David Geronemus - Mediator based in New York, New York. If you’d like a list of available dates for David Geronemus, please submit a request below. David Geronemus, Esq. is one of the most respected and sought after dispute resolution professionals. He has been a full-time neutral with JAMS since 1994. A former law clerk to Supreme Court Justice Potter Stewart, Mr. Geronemus has taught negotiation and alternative dispute resolution on an adjunct basis at Yale and Columbia Law Schools. David's extensive mediation experience includes both two-party cases and multi-party, complex mediations. He has mediated disputes involving a wide variety of subject matters including environmental, asbestos, and other insurance coverage matters, contract disputes, employment law, trade secrets, libel, directors and officers liability, products liability, construction law, franchising, legal and accounting malpractice, corporate dissolution, securities law, personal injury, unfair competition, intellectual property, partnership, and other business disputes.